9. He spreads holiday cheer. 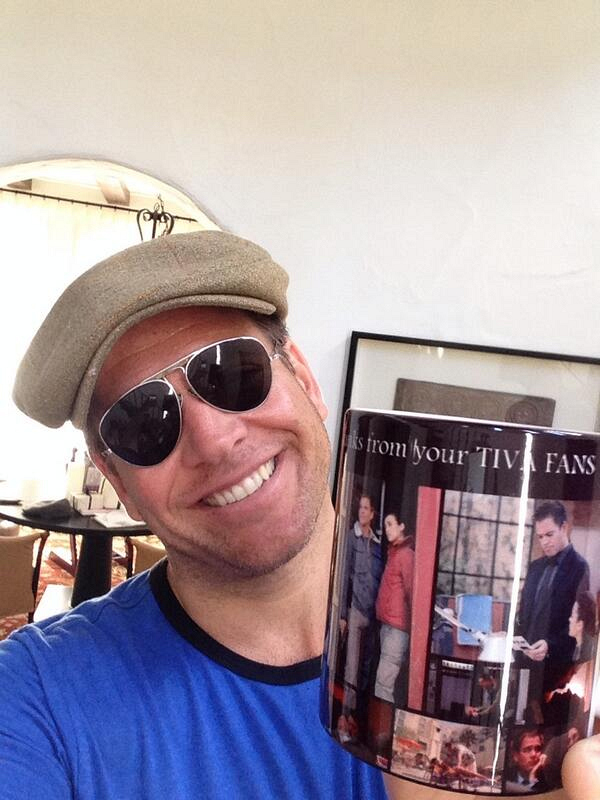 Twitter @M_Weatherly: Awww. Happy Easter... And check out this Easter egg!